The Wakeman Town Farm property. 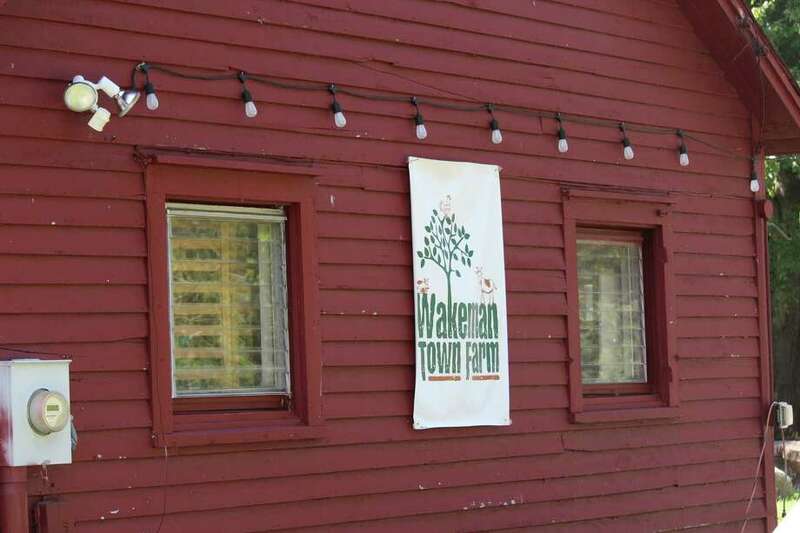 WESTPORT — An additional $325,000 has been appropriated by the Board of Finance to keep Wakeman Town Farm operating. The money will be used to complete crucial renovations, including lead and asbestos remediation. The board voted 5-1 in favor of the measure, with finance board member Sheri Gordon dissenting. Of the $325,000, Wakeman Town Farm will pay $86,500, while the town will cover the remaining amount. Before the vote, $667,000 had already been allocated for improving the worn facilities at the farm. The cost of the project now stands at $992,000, with the town responsible for almost half a million dollars, leaving the farm to pay $492,500. Finance board member Lee Caney, who has enjoyed the farm’s offerings with his daughter, voiced support for Wakeman. “A lot of the kids who use the farm may not play sports or play musicals or whatever, and I think it’s a great option,” he said.